"Addiction, like other chronic diseases, is a primary disease which can be progressive and relapsing. It is characterized by a loss of control, with compulsive and continued use despite negative consequences. Treatment programs need to stop having patients 'successfully complete treatment.' We do not state that patients with hypertension or asthma 'successfully completed treatment.'" Despite a preponderance of evidence, years of research, and formal declarations by medical authorities that addiction is a chronic disease, those suffering from addiction are still widely considered to be somehow unfit, deserving whatever ill comes their way. As with cancer and depression before it, addiction remains something of a taboo affliction. Those affected by it are often treated as pariahs. As stated in a 2011 article that appeared in Counselor Magazine, "Addiction as a disease classification has suffered almost as much as our patient with the disease have over the years. "* One need look no further than the ill-conceived "Just Say No" public health campaign of the 1980s and early 1900s for evidence of faulty understanding of the nature of addiction. The phrase itself implies that drug use is simply and exclusively a matter of choice; by inference, those who do not "just say no" are weak or morally deficient. 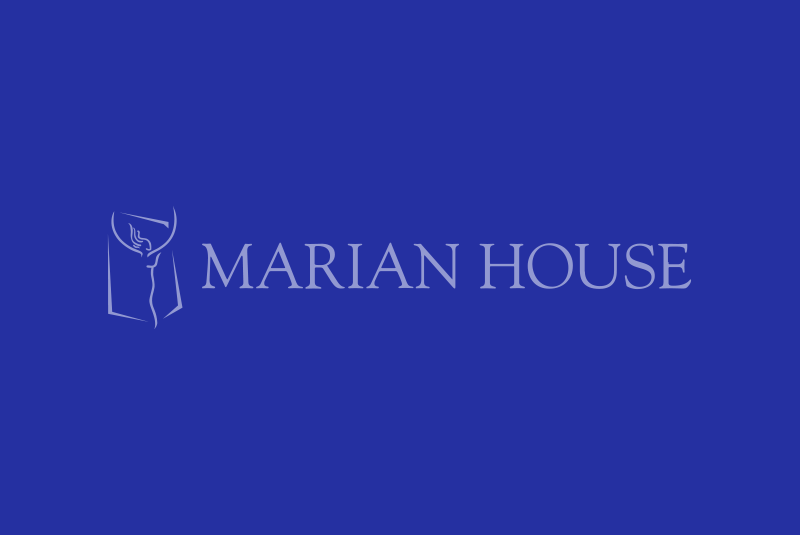 When the founders of Marian House wrote grant requests seeking support to establish the organization in the last 1970s, no mention was made of their intention to address problems of substance abuse or addiction. Those to be helped are called "ex-offenders" or "homeless women," and services to be offered are described as "safe housing after release," "social services," or "job counseling, training and sustained encouragement." This omission may not be significant (addiction was perhaps less prevalent or recognized a condition for those first served by Marian House), but one may infer the possibility of guardedness, given society's attitude toward this widely misunderstood chronic disease. Paradoxically, drug use today is both at the heart of and peripheral to what ails women whose journeys are shared throughout this book. In story after story, using drugs or addiction is described as the problem: "It was daily drug use, and it was a life of despair" (Audrey Fisher); "I was a drug addict" (Chrystal Wesby); "Drug addiction is such a powerful thing" (Denise Matthews); "My addiction life was hell" (Gail Chapman-Robinson); "In active addiction, my life was just a mess" (Rita Chapman). And while the impact of substance abuse and addiction is real, it also tends to mask underlying problems — the very problems the founders of Marian House set out to confront. Though perhaps savvy of the founders to downplay substance abuse as an issue to be addressed, it was not a false position to take. Indeed, substance abuse and the problems of active addiction are almost always a symptom of other issues demanding attention: the negative effects of trauma; the increased risk of drug use resulting from mental illness; the live complications resulting from incarceration or homelessness. The founders did not skirt around a primary issue; rather, they went straight to the complex core. In this first section of 30 Women, 30 Stories, we share the experiences of eight women who suffer from the disease of addiction. Their narratives defy misconceptions about addiction — the notion that only deficient people succumb to the disease; overcoming addiction is simply a matter of abstinence; addicted people cannot be helped and should never be trusted. When Rita Chapman claims "you can equate" her and her sister Gail to "the Kennedys because all of them are in public service too," she is being sincere. Their stories point out the prospect not only of recovery and redemption for anyone who suffers from addiction, but also of those in recover becoming inspirations and role models for the rest of us. * "Addiction: The New Definition"; by Stuart Gitlow, Counselor Magazine; October 5, 2011. Dr. Tom Cargiulo, Director of the Tackling Drug Addiction Initiative at the Open Society Institute-Baltimore, and Greg Warren, President and CEO of Baltimore Substance Abuse Systems, offer insights on addiction and its impact. 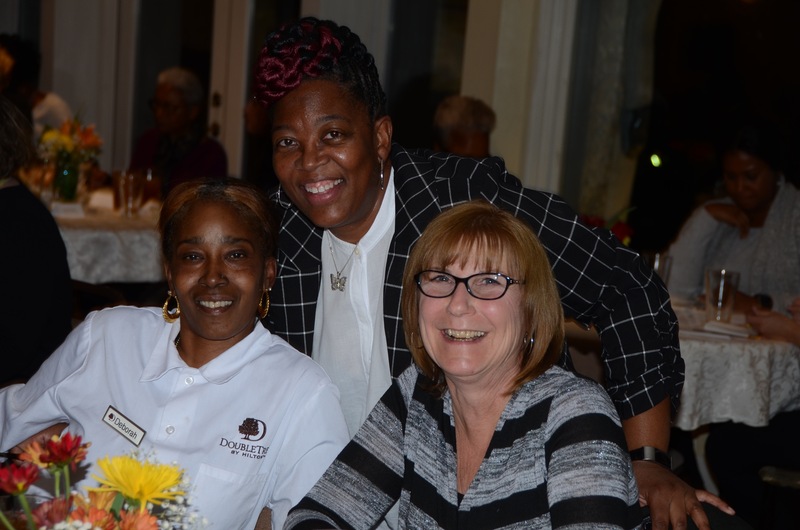 Marian House alumnae Audrey Fisher, Deneen Houze, Cynthia Kopec, Carol Smith, Paris Turner, and Chrystal Wesby share their stories of addiction and recovery.